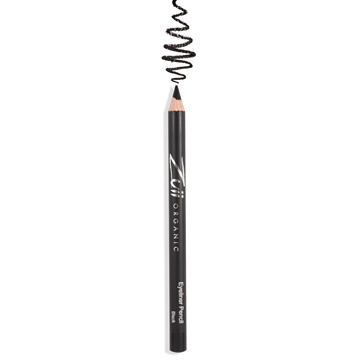 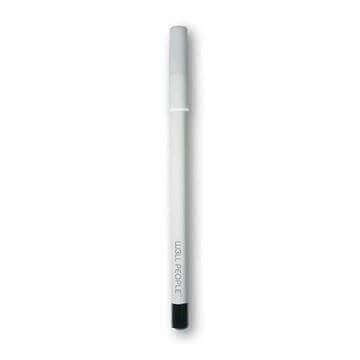 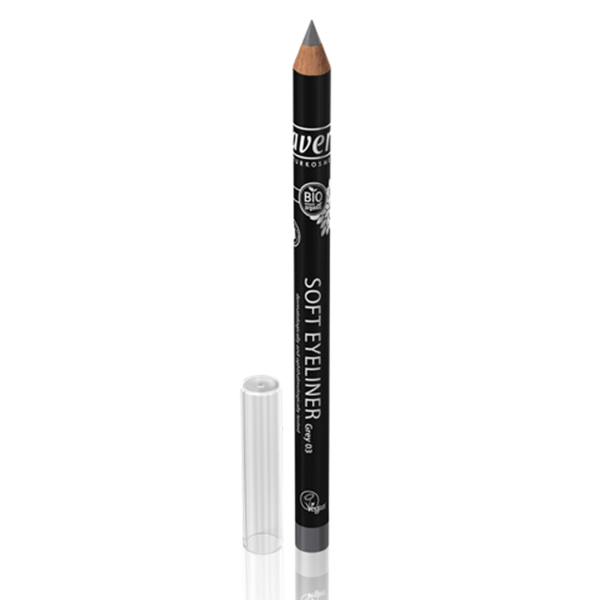 Lavera Soft Eyeliner - Grey is a long lasting pencil that will help create beautifully defined eyes. 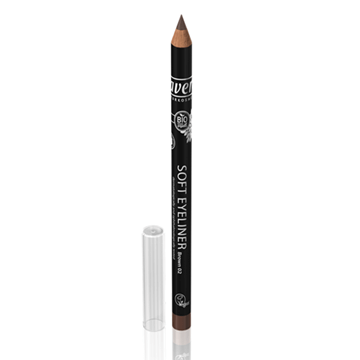 Safe and a good choice for sensitive eyes and contact lens wearers, this liner provides intense, smudgeproof all day wear! 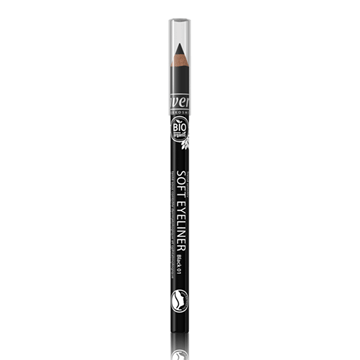 Made with natural and certified organic ingredients like Shea Butter and Jojoba Oil to define eyes naturally.